Paramont Capital is an Arizona based lending company that provides short-term capital solutions to land developers in situations where traditional lenders cannot. 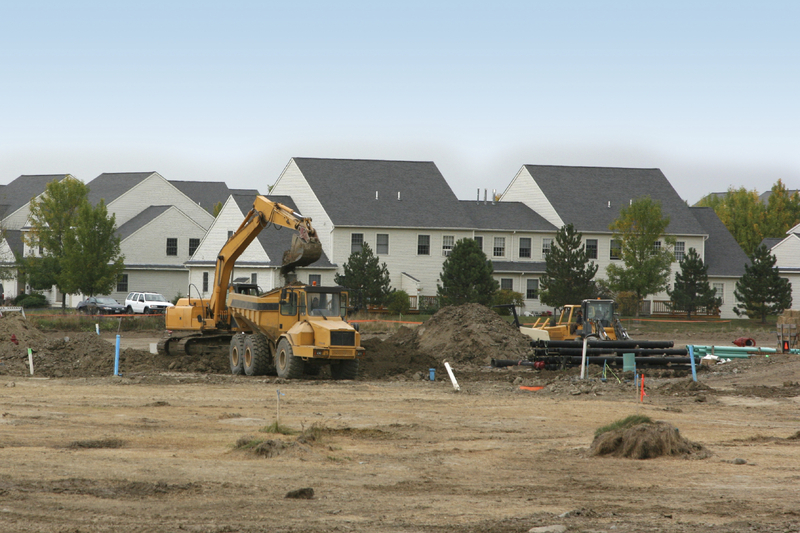 We help developers to acquire, plan, entitle, develop and deliver quality land assets to growing communities. 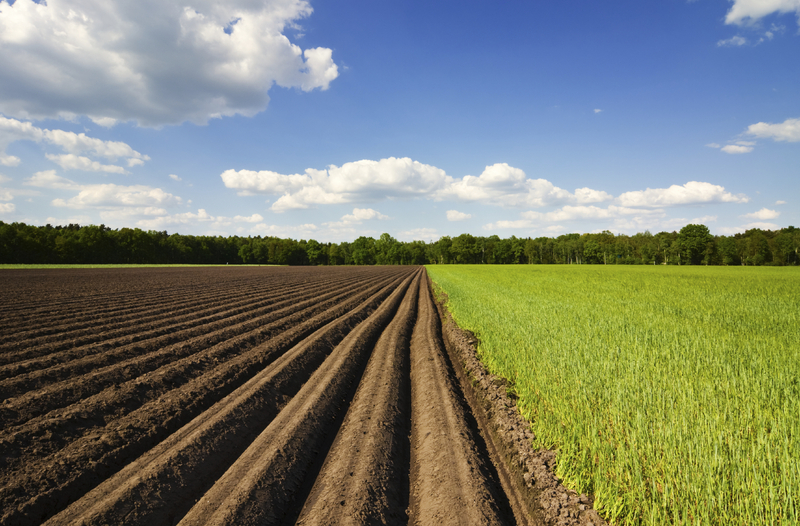 The genesis of our company and the land strategies we use can be traced back to the 1940′s. We leverage our experience and over 70+ years of industry relationships to expedite loan underwriting. In so doing, we offer speed and execution, to creatively and efficiently meet our borrower’s needs. 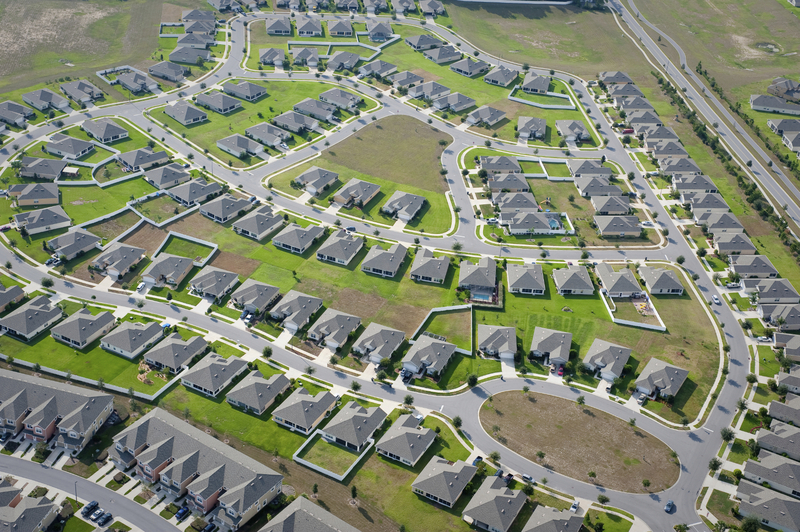 We target first-position loan opportunities that are secured by developable property. We seek loan opportunities located primarily in the Sunbelt region of the United States, and within the pathway of near-term urban growth. We are deeply committed to aligning and managing the interests of both our borrowers and investors. We impart our industry experience to help land developers successfully execute their strategies and investors to achieve exceptional risk-adjusted returns. We believe in treating our clients with respect and will always act with integrity. We promise to be forthright and to respond promptly to potential loan opportunities. We promise to be diligent and transparent, and to protect invested capital. We are not your typical lender. We are a niche land company that employs land specific investment strategies that have been refined over several decades. We know how to properly value land and understand the nuances of planning and development.